I love new things! When I see a product that I haven’t seen before I just eager to try it and learn what’s new with it. 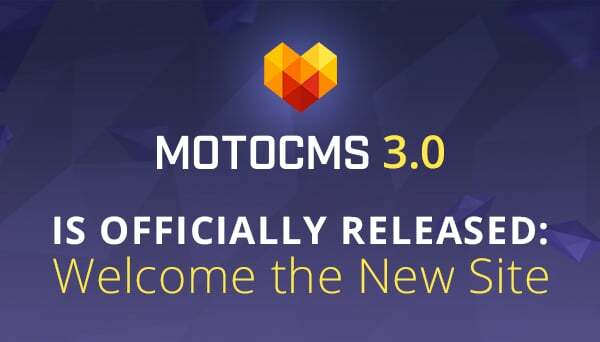 And today I’m happy to share with you a cool news from our friends of MotoCMS. Their new website along with an absolutely refreshed and improved product is officially here! 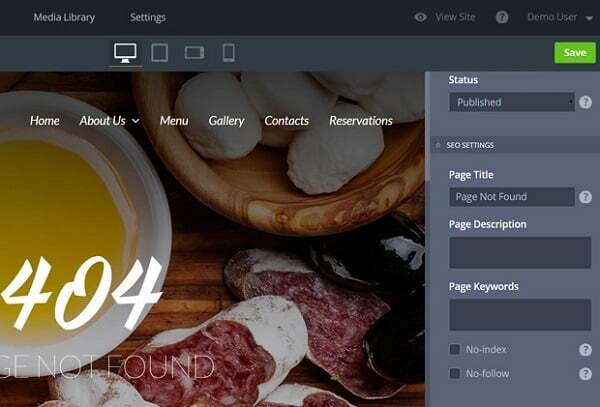 Beta version of MotoCMS 3.0 was launched this winter. Since then it underwent serious tweaking and polishing to offer you a really revolutionary product with a set of characteristics any other product can’t boast. The team kept their best features within the product like the traditional drag-and-drop functionality and easy-to-use intuitive interface. 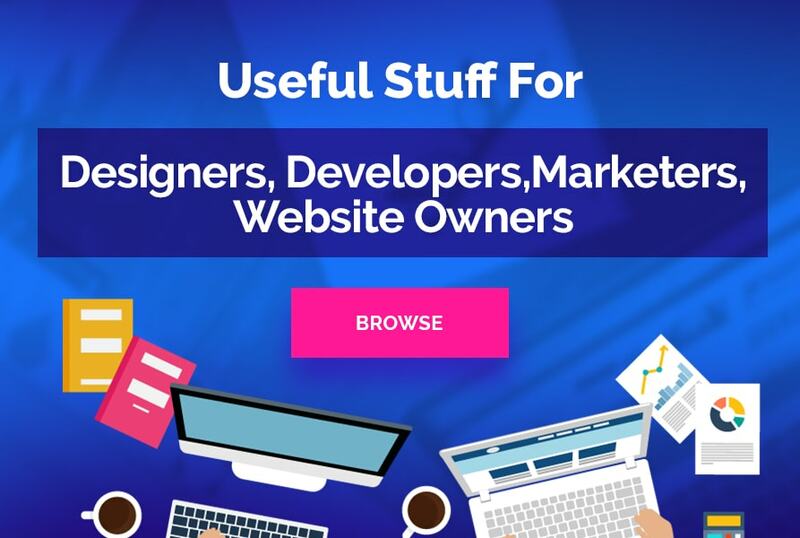 And, of course, you can always try any of the latest website templates for free before the purchase. The best and the most long-awaited feature of the new MotoCMS features is responsiveness. Not more customizing templates with Mobile Editor to get them look well on smaller screens. New MotoCMS 3.0 templates come responsive out of the box and look swell on any screen size, be it desktop, tablet or smartphone. You can get more tweaking in the Sizes & Values section that allows making more precise settings for website layout. 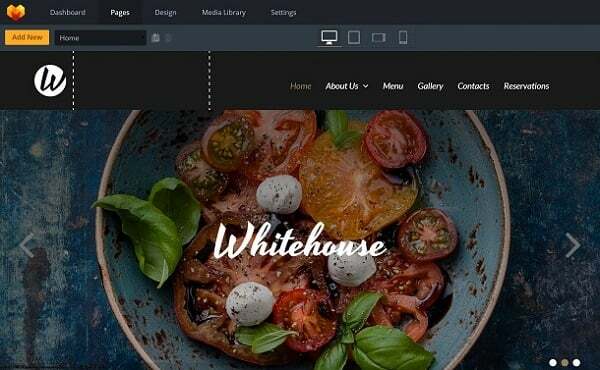 Everything you change in this section will be applied to the entire website layout, so you don’t need to resize every page separately. 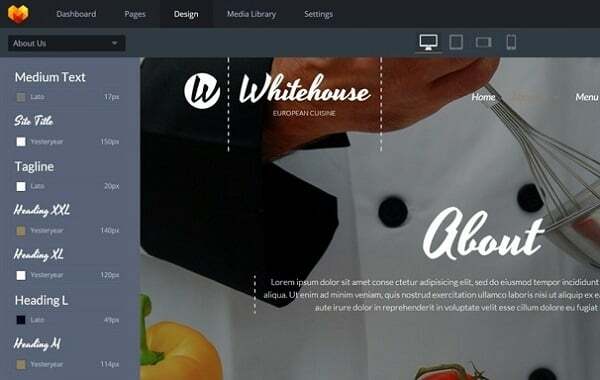 This idea of applying general layout and design changes to the entire template is provided in other sections as well. 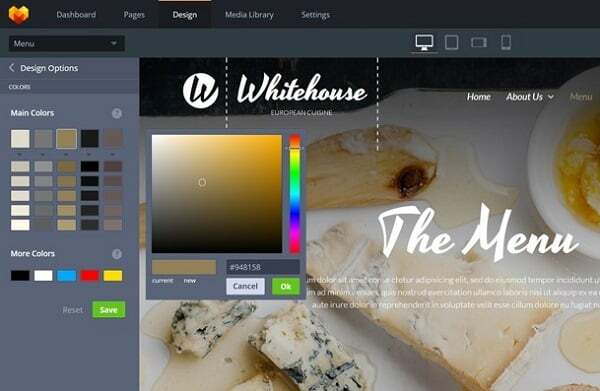 Thus, the one and only MotoCMS Color Picker allows changing the color palette of the template from one place. This revolutionary widget shows the website color palette with five main colors and five additional ones to each of them. You have 25-tone palette that you may tweak the way you like. Text Styles section also makes font changes happen on every page of the template. MotoCMS templates make use of Google fonts while other typefaces addition is not available (at least, for now). But with Google Fonts you have all opportunities to have a really cool template with unique design. 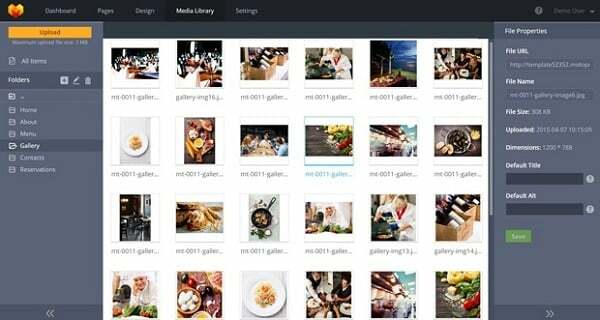 Media Library is another awesome feature of MotoCMS 3.0 that allows you managing your media files like photos, image and video. It has a default folder structure that you can change the way you need. You may add new folders and subfolders to keep your media files neatly organized. Remember, that a number of subfolders is limited to five. You can upload the most popular file formats like .jpg/.jpeg, .png, .gif, .ico for images or .swf, .avi, .mp4 for video. Due to the integration with two of the most popular video services YouTube and Vimeo your opportunities of providing a high-quality content are limitless. Other: Social Media, Google Maps, Code Embed, Video, iFrame. And more new widgets & plugins are to come in the nearest feature! Like the eCommerce plugin that is now in development and will be sold separately with ecommerce templates. Of course, one of the main considerations for any website owner is search engine optimization of the website. motoCMS 3.0 templates are all SEO-friendly and allow setting almost all important SEO fields like page title, Meta Description. keywords, image title, ALT-tags etc. You can also enable/disable page indexing and tracking with “no-index” and “no-follow” tags. Google Analytics and Google Webmaster tools are easily integrated with MotoCMS 3.0 control panel. So. you will always know your website statistics. 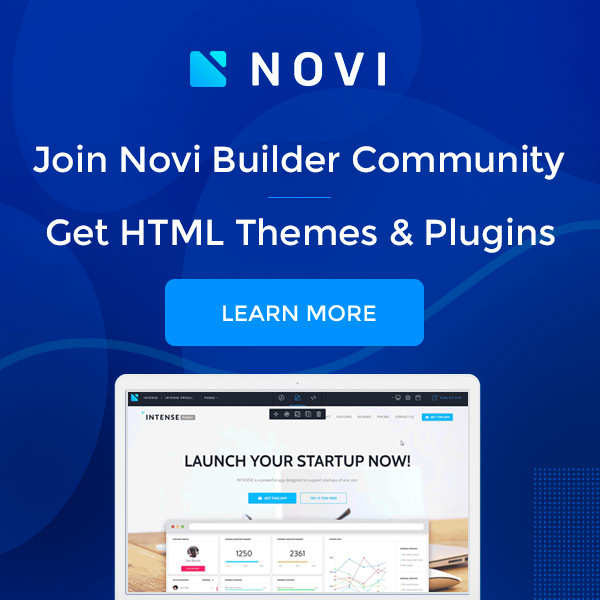 With all these perks, lightning-fast performance and a stunning choice of templates new MotoCMS is definitely worth your attention!